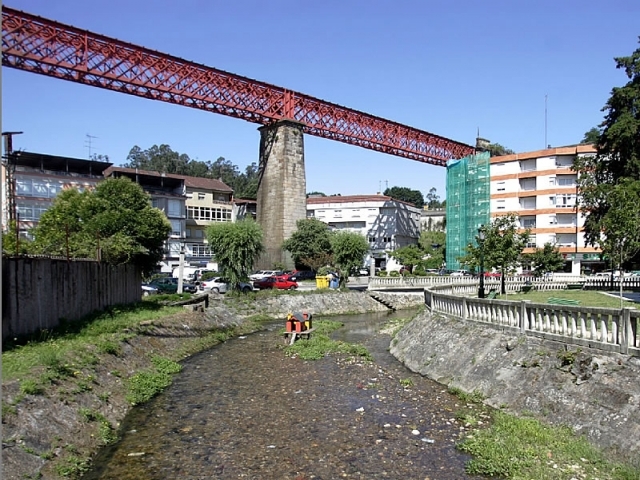 The town of Viaducts, this is how the council of Redondela is best known, since the late XIX century it has boasted astounding railway structures. In this council, as with all good coastal locations, they offer visitors excellent gastronomy rich in seafood and fish, the different routes from Portugal converge. If pilgrims travel in summer, they should not miss the opportunity to rest their feet in the sand of the nearby beach of Cesantes. If you are traveling on the Camino de Santiago or are planning to do so soon, you should know that the distance separating Redondela from Santiago de Compostela is 85 kilometers.